It’s time for senior pictures and school portraits and that means facing one of the hardest subjects on the planet: Teenage boys. Now, brides are under stress, two-year-olds can’t sit still and executives are in a hurry. Those all pose trouble for you when you’re trying to make a portrait and elicit genuine expressions. But unless you do things right, your teenage boys are just going to look bored. I’ve photographed a ton of teenage boys, and these tips will help you have an easier time getting it done with genuine and engaged expressions. You should be getting used to giving directions during your shoots, but with teenage boys, your directions need to begin well before the shoot. Unlike teenage girls, the boys aren’t constantly considering what they’ll wear and they’re less likely to bring a change of outfits. You need to tell them what to wear and you need to tell them to iron their shirt (or at least throw it in the dryer with a damp towel — and then remove it immediately). You need to remind them to shave or get a haircut. You should remind them how long it’ll take to make pictures and remind them to have transportation arranged. These little things will help your shoot go more smoothly and reduce your editing time significantly. This is true for most people, but if you give your boys something to hold it can help them focus and relax — like doodling in class. Even better if it’s a prop related to their interests. Avoid the clichés, though, like the football player prominently holding the football. The object may not even be in the frame. While the thing may represent a significant part of their life, try not to let it define them in the portrait. Let their expression be the centerpiece, not the football. When you watch people, they usually find a place to be comfortable no matter where they are. Sitting on a bench, leaning in a doorway. When you direct a person to use these places in the portrait it gives them an opportunity to do something and to be someplace. 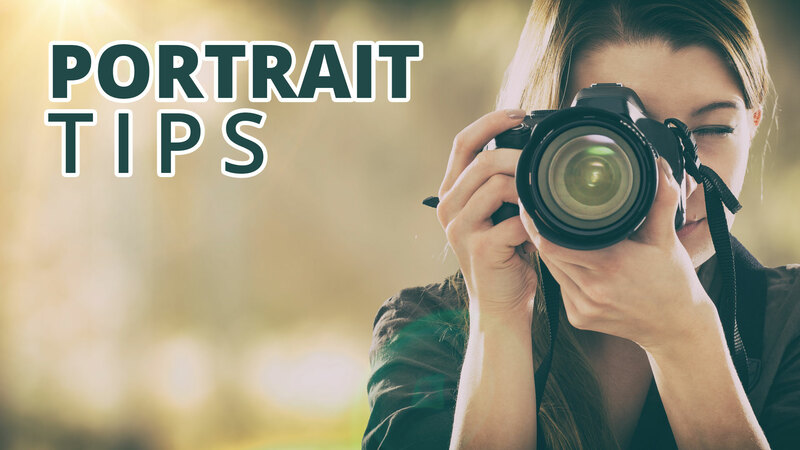 Like the object above, doing something makes it easier to be in front of the camera and you’ll get more genuine expressions. “Sit on that bench and look down the street for the bus.” “Sit on that bench and relax while waiting for your friend to pick you up.” Give your boys a place to be and a thing to do. Relationships. It’s a touchy subject at best, and who are you to pry? Pimples. Yes, you’re going to have to spend a bunch of time touching up their faces, but don’t you dare mention it during the shoot. You’ll embarrass them and ruin a fun time. If it comes up, assure them that it’s nothing and you’ll take care of it. Parents. Do you remember being a teenager? Life plans. Again, this is the question everyone asks. Try something more interesting. Sports. Don’t hide here — find something more interesting. Photographing teenage boys has become one of my favorite things. They take a little effort to crack, but they are tuned in to things that I’ve never heard of (it’s not just that I’m getting old, I was just never in tune with pop culture, myself. OK, I’m just getting old). Help them prepare for your shoot, help them feel comfortable and like they are contributing to the session and don’t ask boring questions and you’ll find yourself enjoying the shoot and finding an easy time eliciting great expressions. I can’t wait to see what you turn out this year. I work with teens for my day job, and I would suggest some open ended questions to get the conversation going and to have them relax a little. What they do in their spare time. What they did over the summer. Probe a little to find out what makes them tick and go from there. Asking about sports is ok if that’s one of their things. I once photographed a nationally ranked wrestler who was headed to a major top-tier university, and it wasn’t difficult to get him talking about his future. You’d be surprised at how a ‘boring’ question can break the ice even a little bit. Great ideas, Rick. Thanks for sharing.